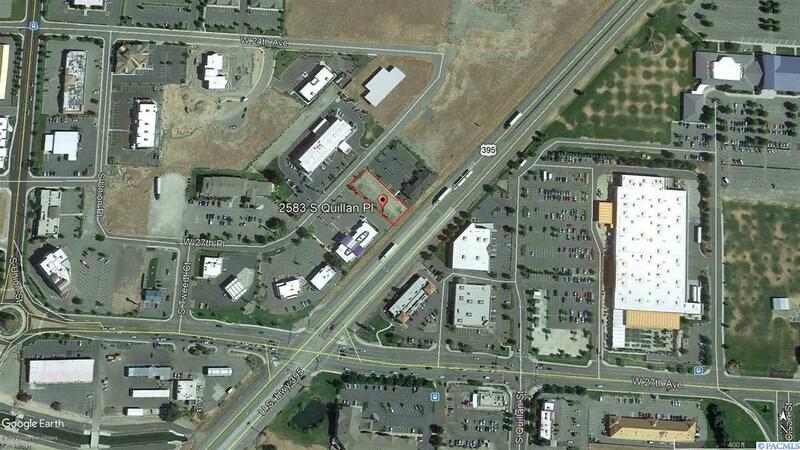 Pre-leasing new professional medical/retail building with Hwy 395 frontage and sign exposure in booming south Kennewick location. Reserve early and build out to suite. 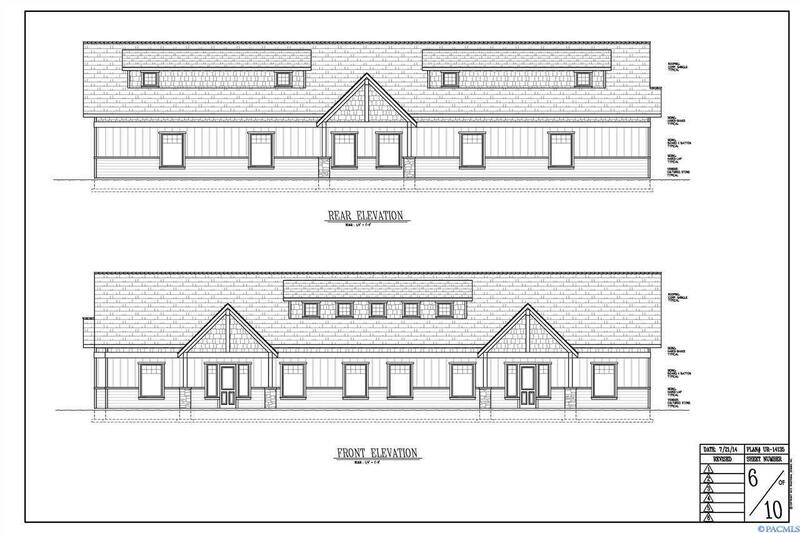 Building will match existing building at 2555 S Quillan Place next door. Shared parking lot. NNN lease.